Fresh Baked Bread – Tuesday – Concerts and Beach goers find simple pleasures with your favorite bottle of Certified UP Extra Virgin Olive Oil (EVOO). 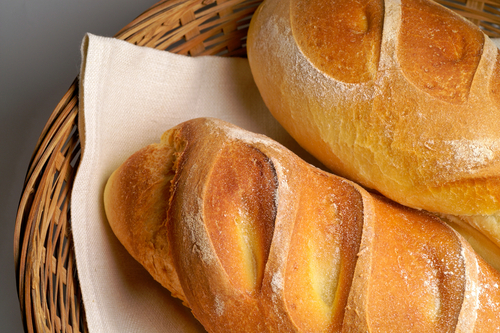 Dip your fresh bread into our Tuscan Herb or Garlic EVOO – scrumptious! Bring your wine and relax listen to the music or ocean sounds at Watch Hill. Location: 102 Bay Street, Watch Hill, RI. Our bread is made special for you from Broad Street Kitchen in Pawcatuck CT. Breaking Bread for you Thursdays – Saturdays at Capizzano Olive Oils & Vinegars – Watch Hill. Need more than one loaf please call us 24 hours ahead to reserve.